Why not use the Sheep Ireland LambPlus App to record your lambing data this year? 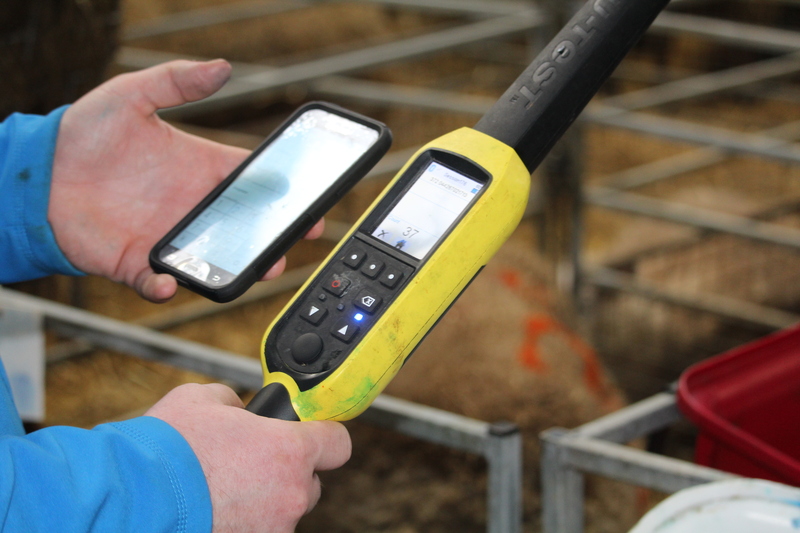 Over the course of the past year, Sheep Ireland have developed an App to allow breeders to record their lambing data as it happens from the lambing shed. Breeders can log in to their account which will download all their flock details. Using the App to record lambing information is quick and easy and removes extra work that is required if recording on paper. You can trial the App before using, click here to find out how. Watch the video below of Eamon Wall demonstrating how to use the App to record Lambing Information. Find additional information on using the App here. Flock Book Secretaries: How to set up a new flock?